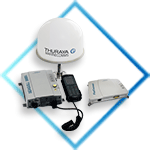 LRIT (Long Range Identification and Tracking) is a system for increasing the safety of the ship. LRIT provides ship identity and current location information in sufficient time for governmental organizations to assess the security risk posed by a ship and response to reduce the risk if needed. 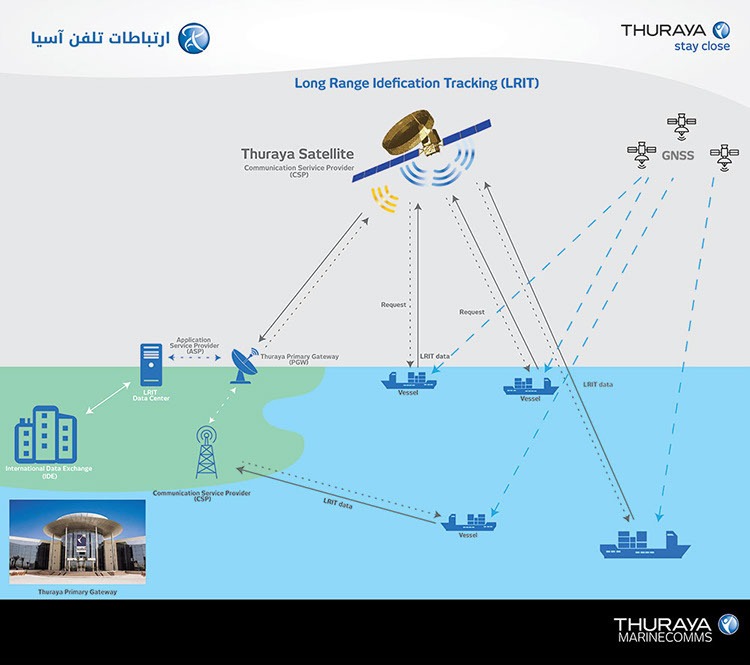 LRIT system is including ship's Satellite equipment, Communications Service Providers, Application Service Provider, LRIT Data Center, LRIT Data Distribution method and the International LRIT Data transfer. LRIT system is essential for all vessels with a gross tonnage of 300 tons and above, passenger vessels and portable offshore drilling units that travel in specific areas and vessels are required to send specified data. Basically cellular networks do not cover ships transit areas, ships are required to utilize satellite products for data exchange. 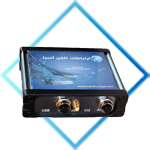 Thuraya satellite wide coverage of sea in addition to provide a telecommunication platform utilizing equipment such as TDC and Seagull 5000i also supports LRIT system.